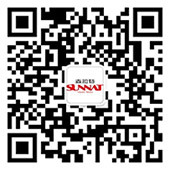 Zhejiang Sunlight Heating Equipment Co.Ltd was established in 2003, covering an area of 50000 square metres. It’s an integrated high-tech enterprise in researching, designing, production & sales of heating radiators. Sunlight is a key enterprise which has been given special support from the municipal government, with more than 400 staff. Its products have been exported to European & American countries and won good reputation in the market. Our sales volume of chrome plated mild steel radiators ranks first in China. Sunlight is positive developing vogue & novel radiators, aiming to become the benchmark in leading the industry. It owns 48 patents, within which D Shape Radiator, Musical Instrument Series , Dual-side Small Wave Aluminum Radiator & classic chrome plated bathroom products have made hit since their inception into the market. 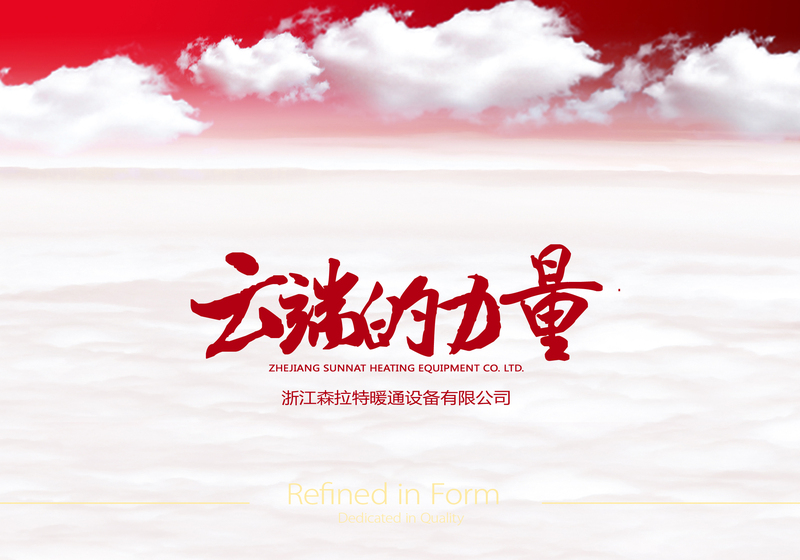 Meanwhile, Sunlight has taken the advantage of the themes like “ Sunlight Hall Day”, “ the Power of Cloud”, “ China Dream”,” Sunlight Humanity” to enter the heating industry. Its brand stories like “ six-kingdom theory” , “ Twelve beauties of Jinling”, “ China Dream”, “ Vogue Aesthetics” are well received by the end users. With the principle of “ Refined in Form, Dedicated in Quality”, Sunlight goes all out to become the first brand in high vogue radiator market. Specializing in heating industry, with domestic & international business Sunlight is pursuing to become the fast developing manufacturer in the market. 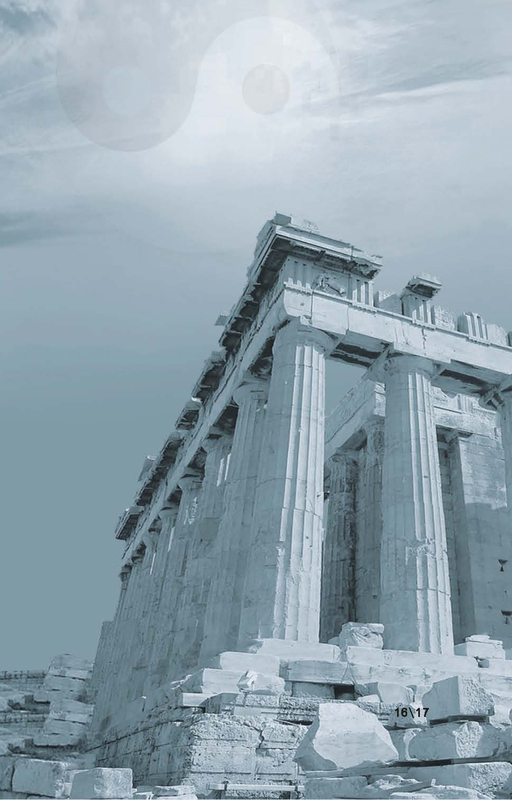 The ancient Greek mythology, the God of Mount Olympus twelve Apollo (Appollo), wearing in laurel, Myrtle, crown yuan, olive trees and lotus leaves woven up blue sky, and handsome. Because of its open and aboveboard, is good at playing in archery, arts, and was widely read. Apollo (Appollo) is the real sun god (Sungod), the God of light, the God of truth and medicine God, he became more people's spiritual leader, but also a model of male beauty. Thousands of years ago, a great thinker and philosopher Lao Tzu in his "moral", "brilliantly expounded the philosophy of Taoist law, law day, days France Road, imitation of nature". "Tao" is the rule of nature, the power of life and growth in nature, Everfount, nature (nature), the origin of the universe, the universe has no road transport, not to follow the natural law of the law, no is not a natural source of power, not a return to the origin. 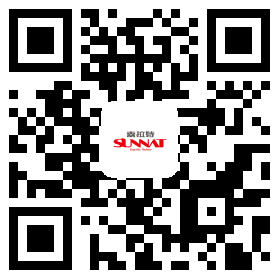 Nat Sun (Selat) brand, as a compound word, that is, "Sun" (the sun god) and the "Nature" integration. Sun nat (Selat) is inherited the ancient Greek sun god Appollo (Sun God) the beautiful Jing Han, also deeply rooted in the Chinese nature (nature) philosophy of Taoism culture. 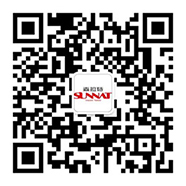 Meaning the ancient Greek god of the sun "beautiful, warm and harmonious" emotional appeal and China traditional philosophical thought of "nature" be made one, bred Sunnat (Selat), Eastern and Western art and function, simplicity and luxury, rationality and sensibility of symbiotic brand base.